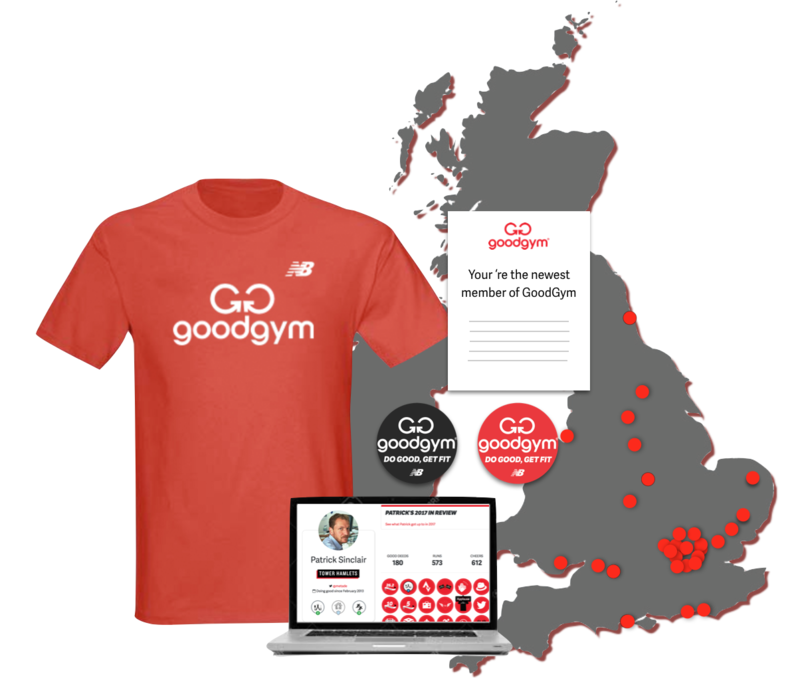 GoodGym | GoodGym Bromley - GoodGymgle all the way! 20 runners ran 2.1km to help the St Hugh's Community Centre in Bromley. 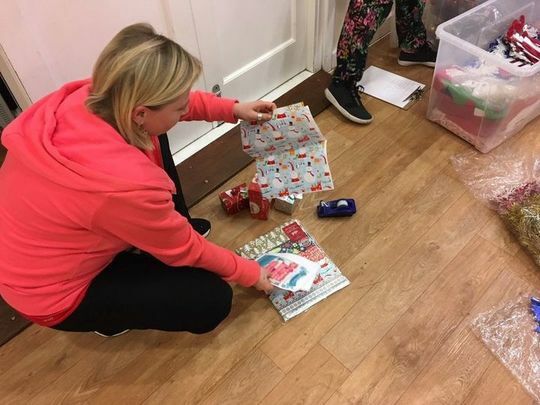 An incredible 20 of Bromley's top runner volunteers took to the streets of Anerley, to put up the Christmas decorations at St Hugh's Community Centre, covering around 2.5km along the way. Yes, 20, they just kept on coming! That's only five away from the number of people who came to our first run in the area, marvellous. This week, we had the pleasure of welcoming newcomer, Kiri, hello Kiri, we hope you enjoyed your first group run with us! It was lovely too, to see a few people who haven't been for a while, it's always great to welcome people back, don't be shy! Our run this week was taking us to another new task, over at St Hugh's Community Centre, so we took the chance to duck into Crystal Palace Park, and alongside the lake, cutting down the road (thank you Ian and David for being our back-markers)and briefly wondering where the building was. This is not your stereotypical community centre, so it took us a while to spot it! It's a very modern building, on the ground floor of a residential block of flats. Spotting the lights on (and the decorations! ), we jogged up the path and were met by Maria and Alicja. Phew, I think I remembered everything, that's a lot going on! As time ticked away and festive tunes played, our orders were very politely taken for hot drinks (good work from Hannah and Kiri, who made the drinks for us!). Coming in from the cold, our raised bed workers were eager to wrap their hands around a mug of hot chocolate and we all enjoyed a mince pie before posing in front of Tim's wall, for a group photo. Next week, our last group run before Christmas, now that really has come round in a flash! Sign up and join us, as we revisit Melvin Hall, to attempt to give that peachy paint one last bash. On Wednesday of next week, we have our Christmas social, very conveniently at our start point - a chance to chat whilst not out of breath and a bit sweaty. If you are joining us, please sign up, so we can give the restaurant our final numbers. Well done all, a great evening all round! Help spread the word about St Christopher's Fun Walk!